Forge Skills. Forge Strength. Forge Character. 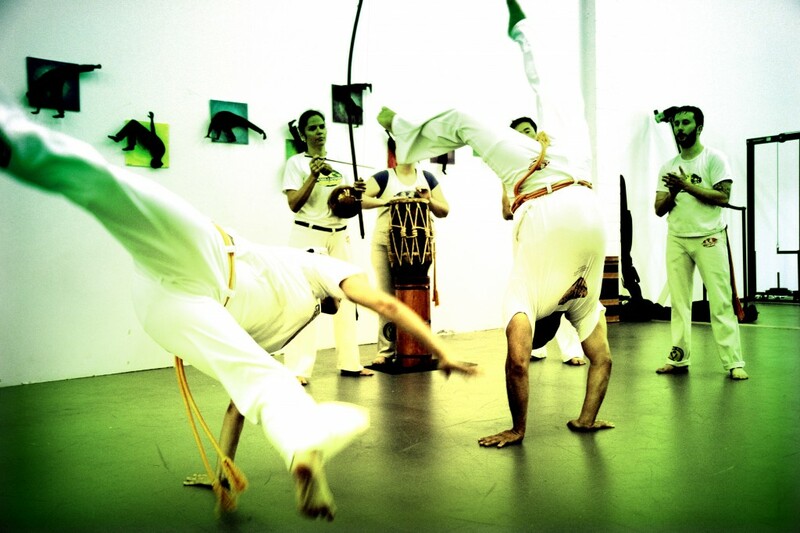 We are no ordinary martial arts school. 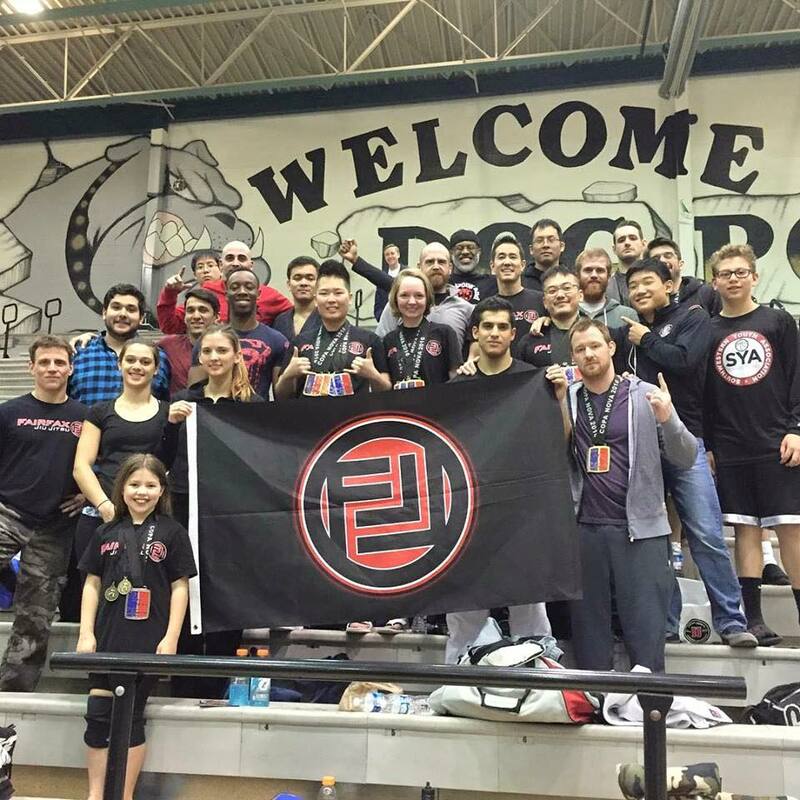 Since 2007, Fairfax Jiu Jitsu Academy in Chantilly has offered the highest level of instruction in Brazilian Jiu Jitsu (BJJ), Mixed Martial Arts (MMA), Muay Thai and Capoeira in Northern Virginia. Internationally recognized, full-time Brazilian Jiu Jitsu Black Belts and professional coaches with over 100 years of combined experience oversee every aspect of your development and help you achieve your goals. FJJ students come from all over the area including Fairfax, Herndon, Manassas, Vienna, Sterling, Ashburn, Centreville, Oakton, Reston, and Loudoun County. 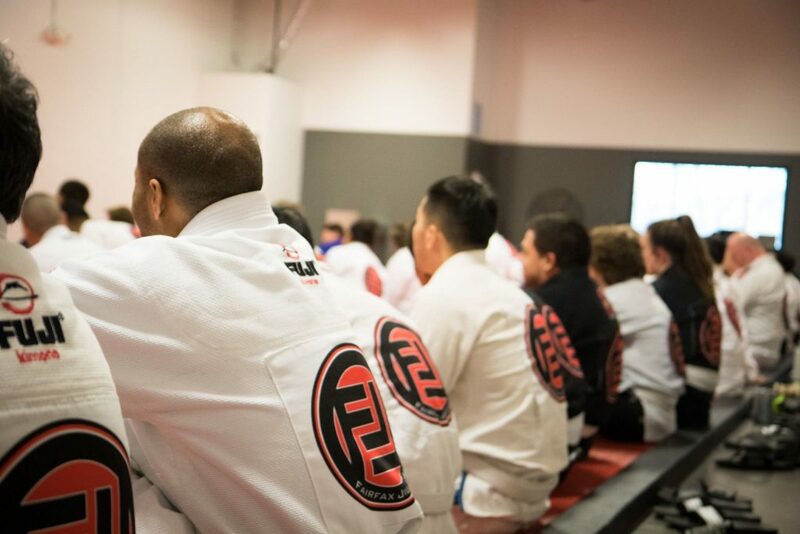 Whether you are looking to lose weight, compete in the ring or the cage, learn practical, effective self-defense, or just want to get into the best shape of your life, Fairfax Jiu Jitsu is in your corner. Join us today! Several years ago, I developed the aspirations to become a MMA fighter. It wasn't until I arrived at the Fairfax JJ MMA program that I was able to follow through with this goal. Under the watchful eye of Coach Bill Easlick, I was able to develop all the tools I needed to feel confidence in my skills. Furthermore, all of the fighters work as a closely-knit team to help build each other up. Sam and Mark are two of the best jiu jitsu instructors I've had the pleasure of learning from. I've learned something from them every time I step on the mat with them, and I've laughed every class. For me, the choice to train at Fairfax Jiu Jitsu was easy. When I was looking for a place to train, I decided to look for something that had a combination of a safe and friendly training environment, experienced instructors, and a commitment to support me in my personal training goals. That is exactly what I got. FJJ’s MMA program is realistic and challenging. It combines drilling and live situations so we gain practical experience using techniques. The curriculum is for real! I am confident in the skills I have learned, whether I am striking, in the clinch, working my ground game, or transitioning in between.